Newport Beach, CA, February 10, 2011 – Flash Point Communications, a digital media agency, is excited to announce a huge step in the fight to cure breast cancer. Over the years, Flash Point has done its part to promote, increase awareness, and extend their hand to worthwhile causes. By standing behind campaigns like “The Right Choice” with Your California Ford Dealers where 150 families were fed with the help of communities in California; building homes for well deserving families along with Habitat for Humanity with the “Mariner for a Day” program with Southwest Lincoln Mercury Dealers and many others, Flash Point has increased their footprint towards social good. Today, Flash Point kicks it up an extra notch by committing to a donation in the amount of $15,000.00 to Susan G. Komen for the Cure. By donating, they strive to raise awareness in hopes to increase early detection and aid in research to one day end breast cancer for the 12% of women in the United States who will develop breast cancer in their lifetime. The donation isn’t the first time they have supported breast cancer research. 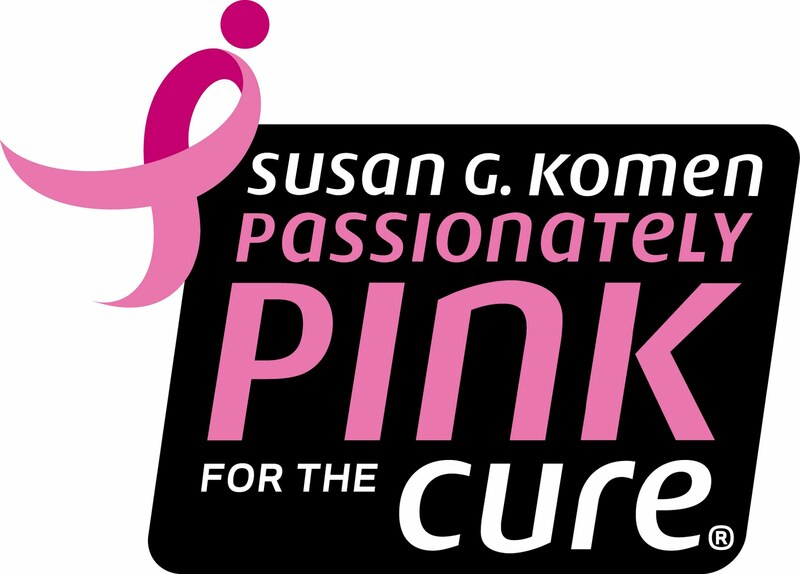 Through working with clients such as Ford, Flash Point has supported campaigns and promotions dedicated to raising funds in the benefit of Susan G. Komen. 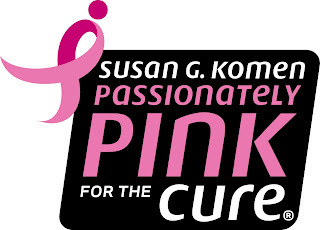 With this donation, Flash Point is now a proud participant in Susan G. Komen Passionately Pink for the Cure. Flash Point’s very own Scott Empringham (President/CEO) says, “We place a high value here at Flash Point on giving back. By donating to such a great organization as Susan G. Komen, we hope that we, as a society, can be one step closer to cure this disease that effects so many”. Staying true to their motto, “Imagine. Create. Start Something.” the donation is just one big step towards helping in a major way. For over 10 years, Flash Point Communications has been helping Dealer Ad Groups capitalize on Digital Marketing and Social Networking. With partners like Fortune 500 companies, advertising agencies, PR firms, publishers, Event Marketing companies, media companies and virtually every automotive brand, including Ford, GM, Chrysler, Toyota, Honda, Nissan and Land Rover they promise to always remain creative, innovative, and reliable. Based in Newport Beach, CA, Flash Point’s 25 employees service clients from four offices nationwide.